Below is one of the most colourful goalkeeping characters in Just4keepers. 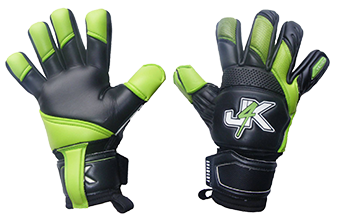 Swindon Town Ladies goalkeeper Carla Heaton has been wearing Just4keepers Goalkeeper gloves for several years now but J4K is proud to say Carla is one of our professional endorsee goalkeepers. 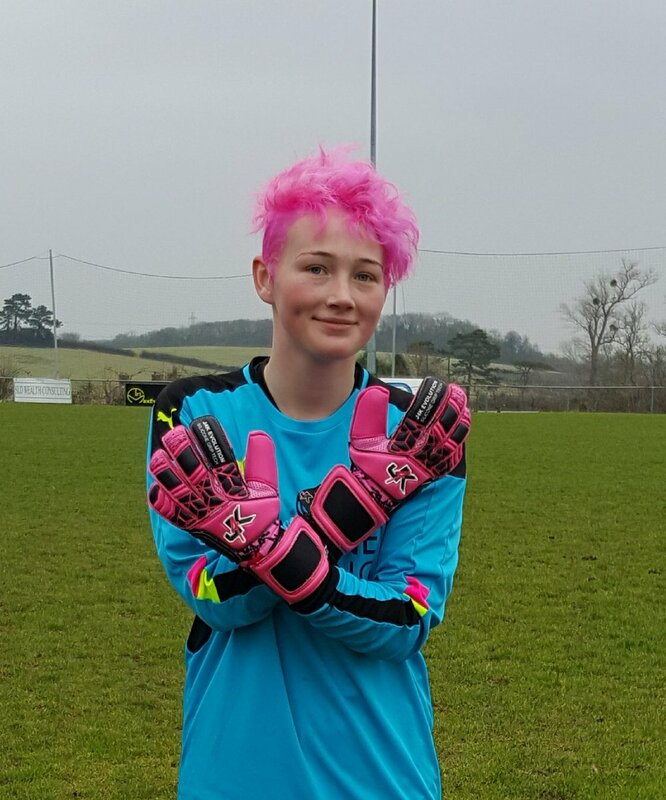 Carla has had an amazing season so far and she is an excellent example to young female players who might be thinking of becoming a goalkeeper and it’s a real pleasure that she opts to wear Just4keepers goalkeeper gloves.